Sundays are arguably the most liquid day of the week. Some of us spend our time crawling to KFC to cure last night's ill decisions, others have the get up and go to head out for hikes. Some kick back in their louche loungewear, others prep for a few cheeky ciders at their reg Sunday sesh spot. Our staff share the tunes that accompany their perfect Sunday activities - plus matching outfits for any situation the day might throw your way. Shop The Fifth Label Leading Lights Dress. Shop JAGGAR FOOTWEAR Hoodoo Boot. Shop Keepsake The Label Into The Night Silk Romper. Shop Keepsake The Label Jean Bralette and Brief. Shop C/MEO COLLECTIVE All Day Knit Top + Skirt. Shop C/MEO COLLECTIVE On The Way Jumper. 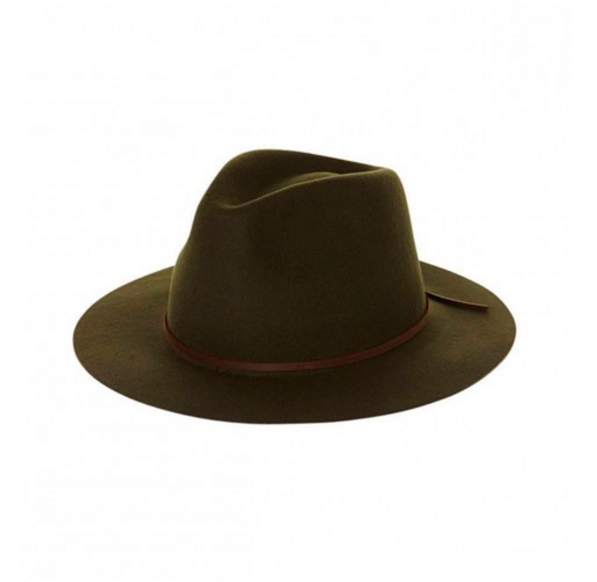 Shop Brixton Womens Wesley Fedora. Shop The Fifth Label Art Deco L/S Dress.